Personally I'm surprise though, because they dont act like sisters on social media. 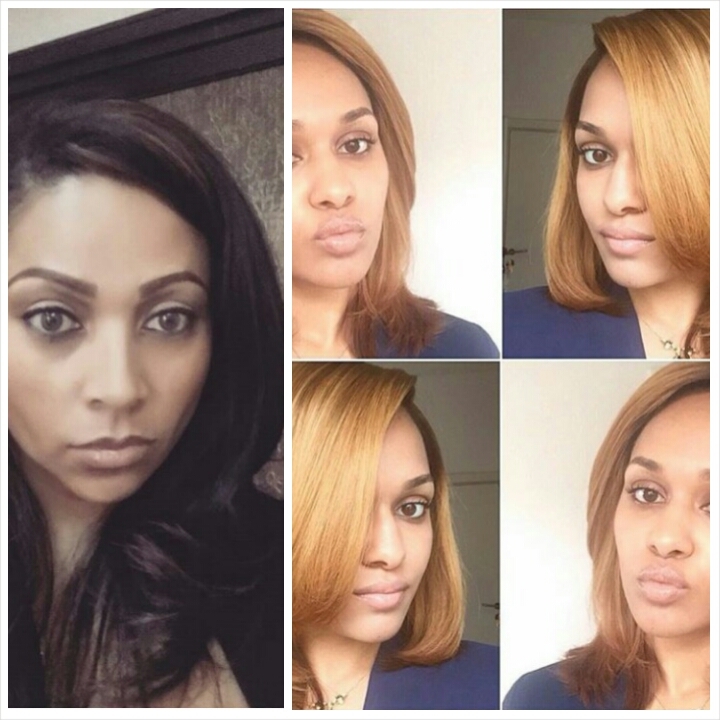 A lot of people were surprised when they got to know that Psquare Peter’s wife, Lola Omotayo and Wizkid’s girlfriend, Tania Omotayo are blood sisters. Fans recleased the shocks of their lives last week when Tonia Omotayo took to instagram to wish her elder sister,Lola Omotayo now Lola Omotayo Okoye a happy birthday, she said.